Are drones the fireworks of the future? The folks at Intel have pulled off something pretty amazing, but we don’t think it will replace fireworks any time soon and certainly isn’t the fireworks of the future but still pretty cool!. They launched 100 drones simultaneously computer programmed to pattern and light the sky in synch with Beethoven’s 5th for a dramatic scene never before attempted. While there are some serious similarities in the set up to make this happen such as the choreography and software create to make it happen, we still think fireworks are much more entertaining for the masses. Posted in Fireworks Contest, Fireworks Display	| Tagged drone fireworks, fireworks displays, fireworks of the future	| Comments Off on Fireworks of the Future? Have you ever wanted to watch a huge homemade spinning wheel shoot off a massive amount of rocket fireworks? To celebrate reaching 2 million subscribers on YouTube, DIY inventor Colin Furze crafted this intricate set up on the back of his pickup truck. The video is a flurry of bright explosions, loud music and celebrating, and comes only eight months after his 1 million subscribers celebration video where he set off 300 fireworks straight into the air from the back of his truck. In his latest video, he lights 120 rockets starting from the inside of the wheel and moving to the outside, and isn’t afraid to get close! Also make sure to check back often for after season specials and over stock sales so you can restock for Labor Day, Parties or whatever occasion you want to celebrate! 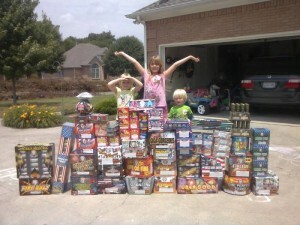 US Fireworks Photo & Video Contest! 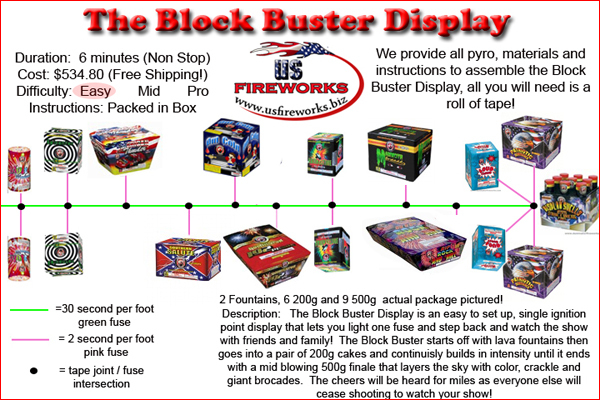 Upload a video or photo of your fireworks “stash”and you will be entered into the drawing for a Block Buster Display worth more then $500! * You may enter with multiple photos and videos. 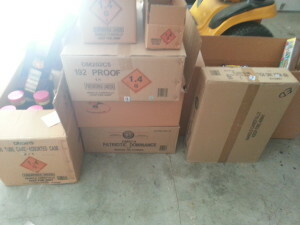 Any fireworks are fine, but USFireworks.biz Fireworks are preferred! *Age Verification: I confirm that I am at least 18 years old or have parents approval. All new entries will be entered into the Contest! 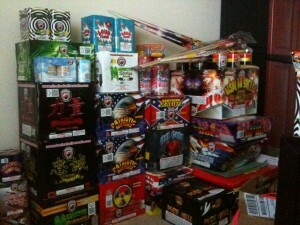 Posted in Fireworks Contest	| Tagged Fireworks Contest, Fireworks Photo. 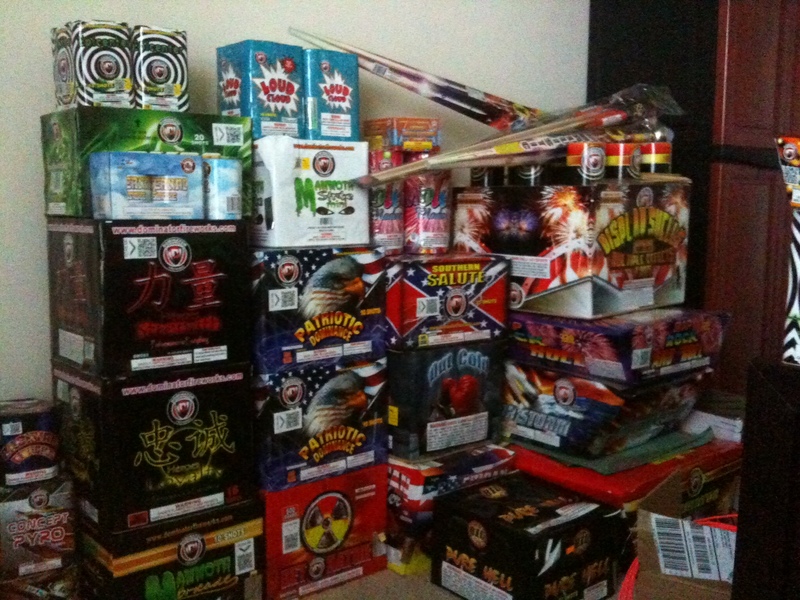 Fireworks Video., Fireworks Stash	| Comments Off on US Fireworks Photo & Video Contest!